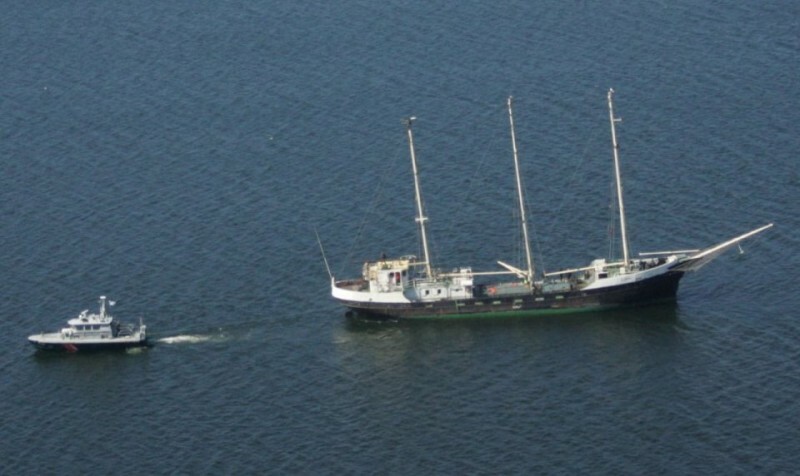 The 53 meter long, 320 dwt 3-masted sailing ship Estelle ran aground near Nagu, Finland. 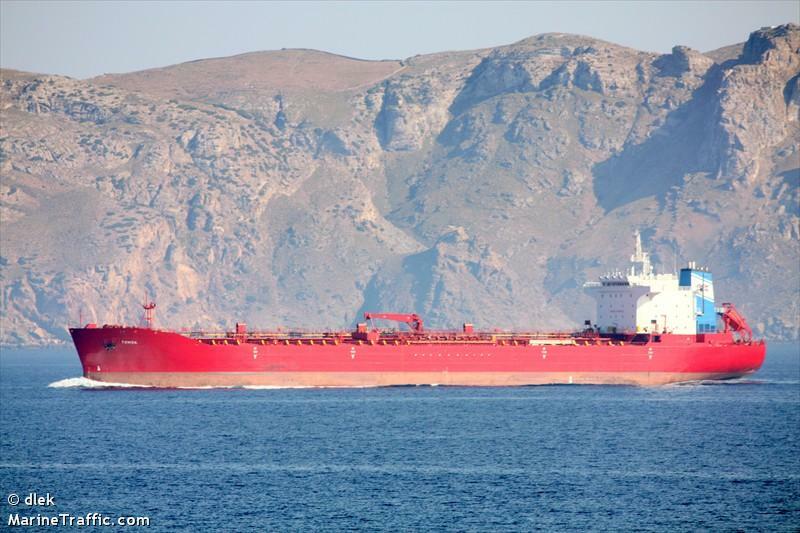 The Estelle was en route to the Mediterranean Sea from Turku with 17 persons on board when its main engine failed. The crew dropped anchor, but the water was too deep. The Estelle drifted until it drifted ashore on a beach at Lydarudd. The Finish Coast Guard responded sending a rescue boat to the scene. The rescue boat was able to refloat the Estelle and take it under tow. 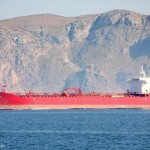 The vessels proceeded to Retais where the Estelle will be taken to a shipyard for inspection. No reports of injuries or pollution being released. Reports state the engine failed because the vessel ran out of fuel. 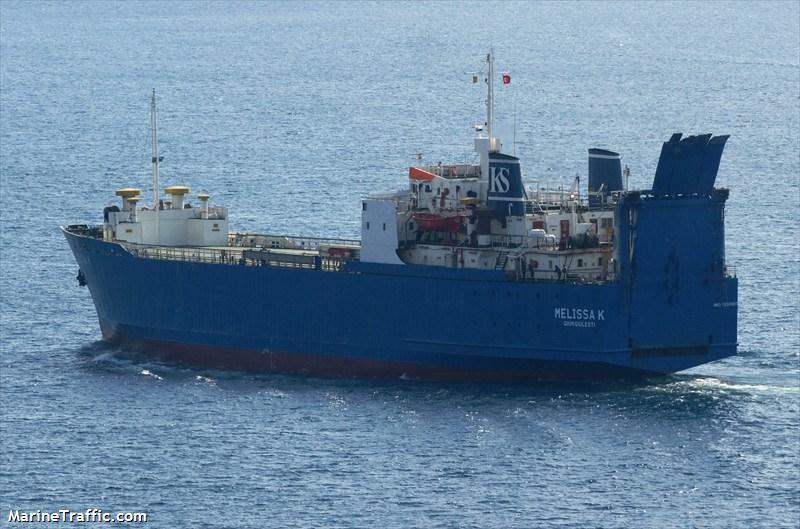 The 181 meter long, 40703 dwt tanker Tomsk collided with the 101 meter long, 3337 dwt ro-ro ferry Melissa K in heavy fog in the Black Sea near Tuapse, Russia. The ferry was leaving port en route to Samsun, Turkey when it was struck by the Tomsk which was entering the port with a pilot on board. The ferry’s hull was holed, but was able to return to port. 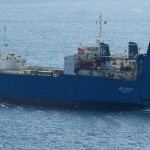 The Tomsk reported no damage and dropped anchor off Tuapse awaiting a survey. No reports of injuries and no pollution was released. The authorities are conducting an investigation into the incident. 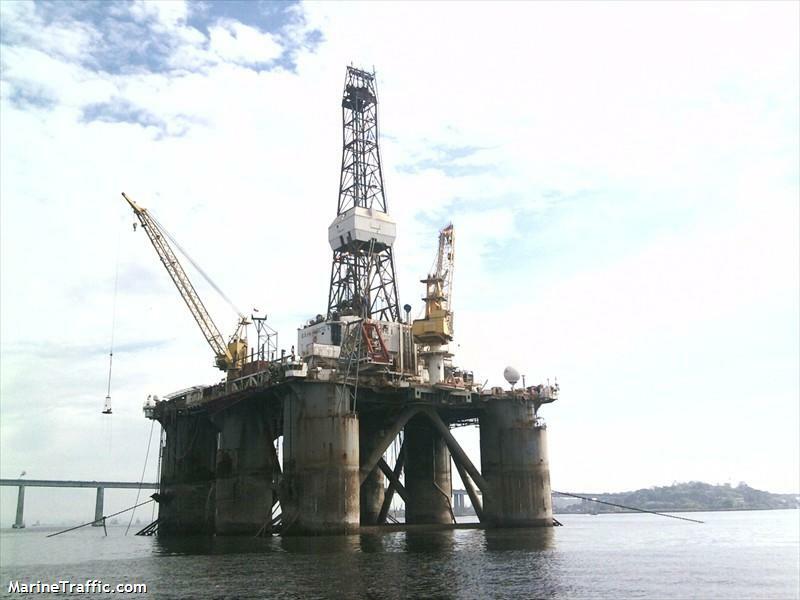 The 12072 gt oil rig GSF Arctic 1 suffered water ingress while in Guanabara Bay near Rio de Janeiro, Brazil. The oil rig suffered water ingress into one of the legs when the crew was performing maintenance. The rig began to list several degrees requiring some of the crew to be evacuated. The crew later returned to the rig after the water was pumped out. No reports of injuries, damage or pollution being released. An investigation is being conducted into the cause of the incident.